Price Reduced!! Become part of the world’s largest restaurant chain and join the company ranked #1 by Zagat for service and healthy options. This location is 1,200 sq.ft. and was opened in 2008. Owner retiring. Lease term through July, 2023 with a five year option. 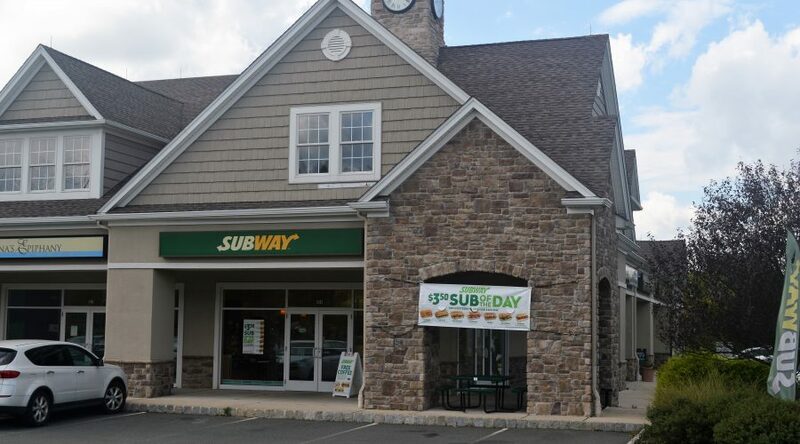 Excellent location in Pennington, New Jersey in high end shopping center. Sits back off Route 31. Close to 295/95.